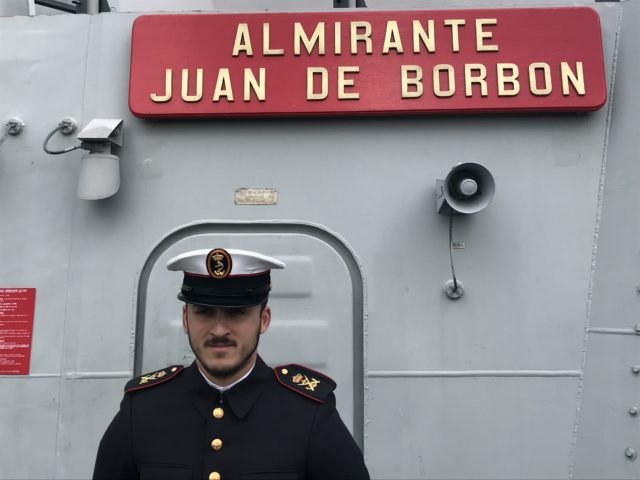 Spanish frigate Almirante Juan De Borbon, the Turkish navy’s TCG Gokova and Germany’s FGS Rhon arrived in the city after a “challenging” training exercise in the North Sea. They were part of the six-vessel Standing Nato Maritime Group 1, which was involved in Exercise Joint Warrior. 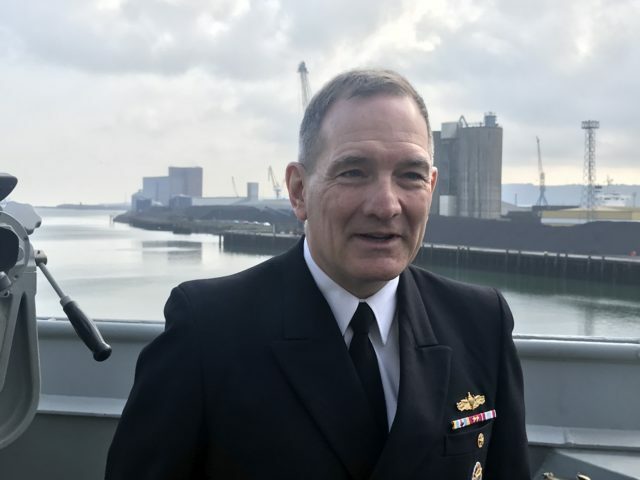 SNMG1 Commander Rear Admiral Edward Cashman, of the US Navy, said he was looking forward to some downtime on his first visit to Belfast. “It was an extremely challenging exercise involving air forces, land forces and maritime, so we get all the interaction between the different component forces in a very challenging scenario and gives us the chance to exercise the full capabilities of maritime security and protection of shipping to high-end maritime combat situations,” he told the Press Association. He added that this is his first visit to Belfast and he is looking forward to the opportunity to relax and take in some museums and restaurants after several weeks at sea. His ship, the group flagship USS Gravely, is docked in Scotland this weekend. Among those on board the Spanish vessel docked in Belfast was Alejandro Mena of the Spanish Marine Corps. He said the ship’s crew are looking forward to sightseeing across Northern Ireland, including visits to Carrickfergus Castle and Bushmills Distillery as well as Titanic Belfast.